We advise, we design, we produce and make your technical lighting projects possible. For more than 45 years, Lamp has maintained its essential commitment: to bring to life functional and customized solutions for our customers' lighting challenges, adapted to any architectural project around the world. 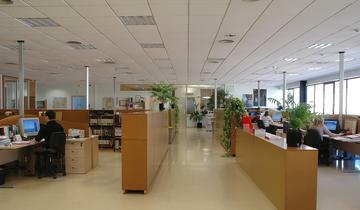 We believe that to bring a space to life requires the efforts of many companies and professionals. Our efforts are aimed at providing realistic and efficient solutions, customized to the project's specific challenges. We work together with architects, lighting designers, engineers, and interior designers to make your project a reality, anticipating your needs to bring lasting light. From the first sketch through to final installation. We leverage the knowledge of our team, the versatility of our products and production systems from start to end of every project. We believe that a project is not complete until it is finally put to use. We plan, test, manufacture, and distribute all around the world, so that every architectural project shines with the light it needs. We offer a catalog of modular products, which we can customize to provide the ideal solution for every challenge. That is our commitment at Lamp: style bringing light to your projects. Complex projects require flexible, realistic, and on-time solutions. But they also require close working relationships and common sense. An interior and exterior architectural project is the result of the merging of countless ideas and the hard work of many. We contribute to this collaborative rhythm with flexibility and adaptability. We work hand-in-hand in any part of the world to achieve the results our customers imagine, guaranteeing solutions that shine brightly. We connect our talent with customers, suppliers, partners, and industry professionals to make joint projects come to life. Nothing more, and absolutely nothing less. We strive to light up the projects that reach our desk, with ingenuity and efficiency. We combine design and engineering to make what’s possible, a reality. 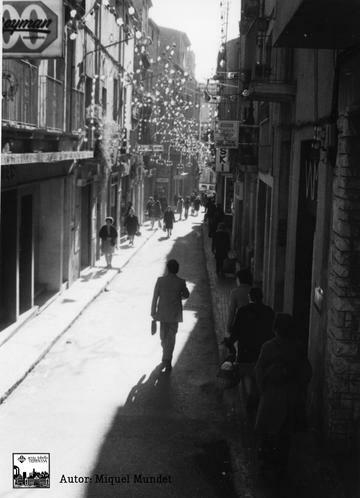 We are heirs of the design traditions of Barcelona and the industrial traditions of Terrassa, where we were founded in 1972 and we continue to operate. This is the industrial spirit that lives in our family’s history, a professional and vital know-how that has driven the growth of our brand around the world. A passion for innovation is in our DNA, creating lighting solutions that work. More than just products, we provide light. This is a feeling shared by all of the professionals at Lamp, and one which we extend outside our organization in collaboration with design schools, institutes, and associations. To illuminate is to teach, give lectures, and share knowledge. Moreover, every two years since 2008 we have organized the Lamp Awards, in which an independent international jury recognizes outstanding uses of lighting. 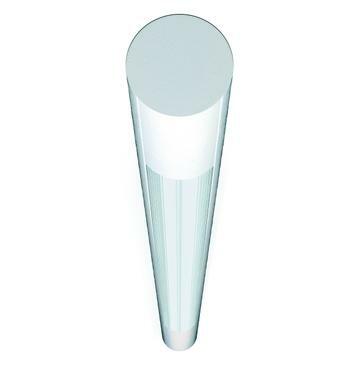 This is perhaps the best reflection of our passion for lighting. We reach 70 countries through our 8 subsidiaries. 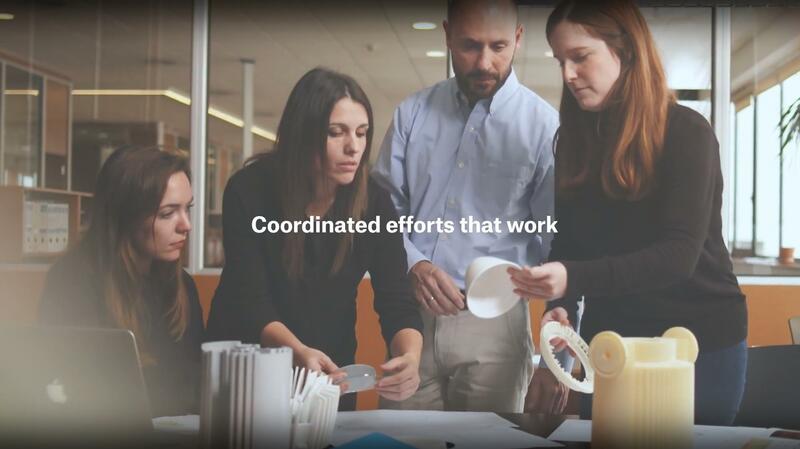 Engineers, designers and technicians: over 175 people working in unison on your next project. A total of 600,000 luminaires work with the Lamp seal in 2017. 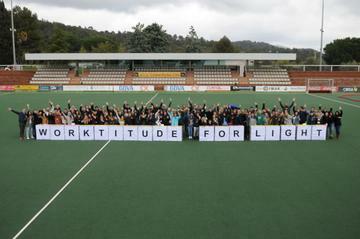 We foster a culture of light. We have recognised with 30 awards during 7 editions. 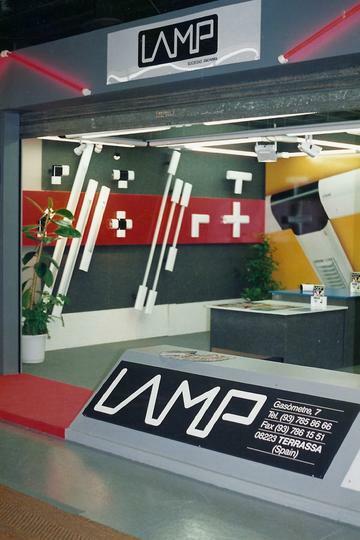 Lamp starts as a electrical equipment and lighting store in Calle Cremat in Terrassa. New tubular structure lighting system that represents a great growth at national level. Presence at international fairs for the first time (Hannover). Start the outdoor product manufacturing. 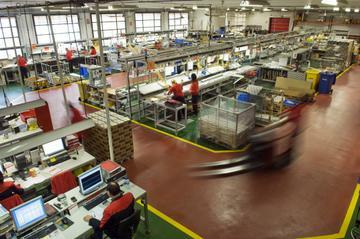 Factory’s renovation and new company structure with a new R+D department. Safety and Quality Certificate ISO 9001. The international expansion materializes with the new factory in Chile and a sales office in France. New offices at Lamp HQ. Implementation of SAP software, modernization of the logistics system and new Marketing department. The subsidiary in China is opened, which closed in 2017. 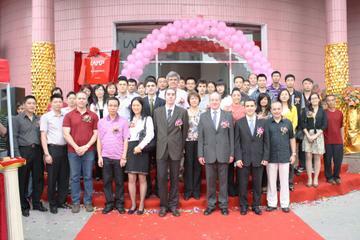 France’s sales office becomes a subsidiary and a new sales office is launched in Bangkok, Thailand. First edition of Lamp Awards. New sales offices in Dubai and London. New subsidiary in Bogotá, Colombia, and collaboration with a new partner in the United States and Canada. A new subsidiary is created in Mexico. 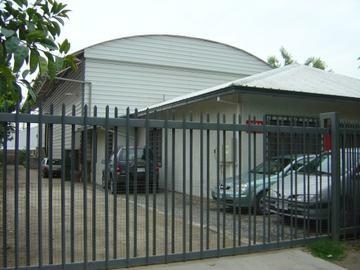 New sales offices in Malaysia and Peru, which closed at the end of 2016. New sales offices in Australia, which closed at the end of 2016. 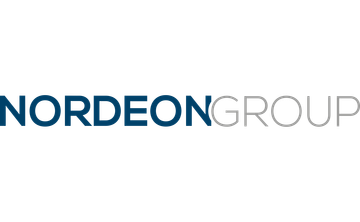 Integration of Lamp within the Nordeon Group. 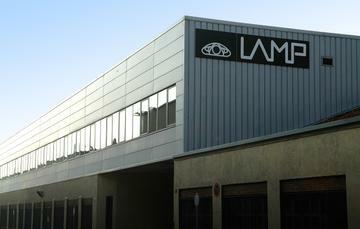 Lamp launches new corporate identity and value proposition. Lamp is committed to quality and respect for the environment as strategic factors related to products and services offered. Aiming to be closer to their customers, Lamp has signed cooperation agreements with the following institutions.